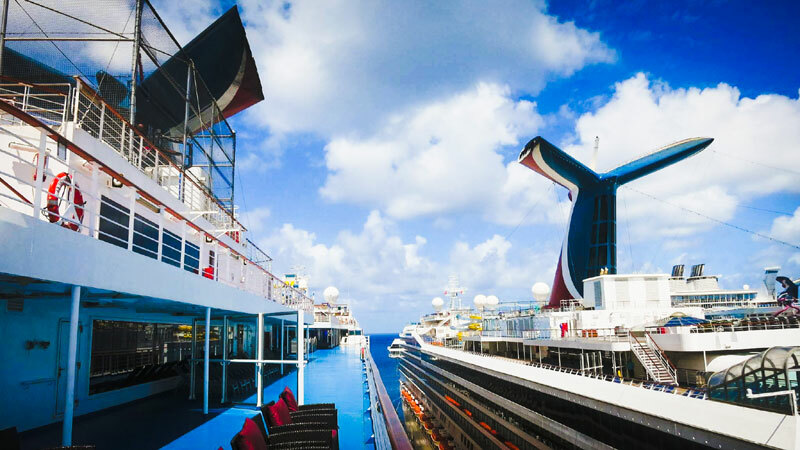 Carnival Cruise Line has announced new limited edition items on just two cruise ships. It makes sense because these new items are inspired on venues only on Carnival Horizon and Carnival Vista. Carnival Cruise Line has announced some new special logo items which are now available for guests to purchase on Carnival Horizon and Carnival Vista. The series of items have been inspired by the hugely popular venues RedFrog Pub RedFrog Pub & Brewery on Carnival Vista and Pig & Anchor Smokehouse Brewhouse on Carnival Horizon. These super cool items feature the logos of these venues and guests can only purchase the specific items on each of those two ships. Carnival has already said that these new items which were introduced last week have been a huge hit with cruisers flocking to the breweries to purchase one. 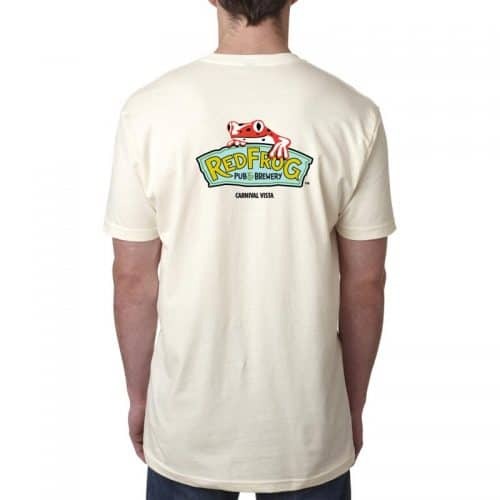 The logo items include t-shirts of the RedFrog Pub & Brewery and the Pig & Anchor Smokehouse Brewhouse with each featuring inspired designs to match the venues. The t-shirts cost $24.99 and there are also hats at $18.99. The exclusive items even include stickers and decals ranging from $2.99 to $4.99 each. The RedFrog Pub & Brewery was first introduced on Carnival Vista when the ship joined the fleet in 2016. This was the first brewery at sea and also onboard was Carnival’s expert brewmaster Colin Presby who put together four exclusive and unique craft beers. Guy’s Pig & Anchor Smokehouse Brewhouse was introduced on Carnival Horizon in Spring 2018. The new venue in partnership with Food Network celebrity chef Guy Fieri expanded even further on the Brewery at sea concept. 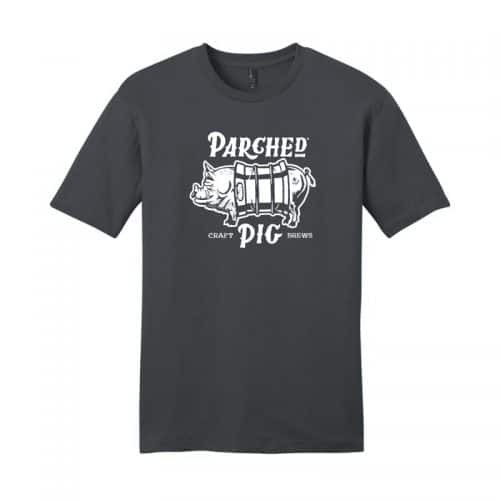 Under the ParchedPig banner Presby also launched another four new brews just for onboard Carnival Horizon. Just remember you can get these new logo items at the two Carnival breweries. They likely won’t be found in the Fun Shops. If you do like Carnival you can also check these items for your home or for the cruise.